The refurbished Acuson CV70 cardiovascular ultrasound system is a dedicated, powerful, all digital system that has amazing cardiology capabilities. The Siemens CV70 is the practical ultrasound machine that is perfect for today’s demanding clinical needs especially for busy cardiovascular specialists. It features unprecedented image quality, Doppler sensitivity, as well as a comprehensive spectrum high-quality features. 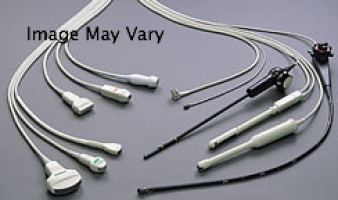 Q: What transducers are compatible with the Acuson CV70 ultrasound system? 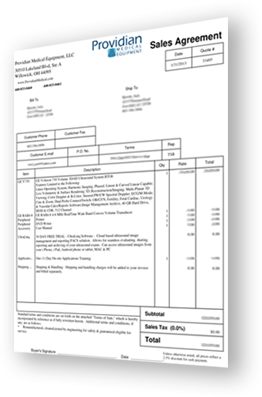 Q: Can I purchase a service package along with the Siemens Acuson CV70 ultrasound machine? A: Yes, through Providian Medical Field Service, service packages can be added to your Siemens Acuson CV70 ultrasound purchase. Providian offers 1 through 5 year service package options. 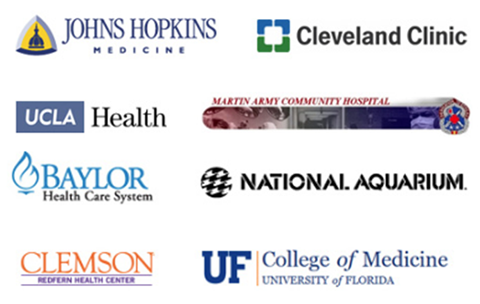 Customers receive a discount for multi-year ultrasound service packages. 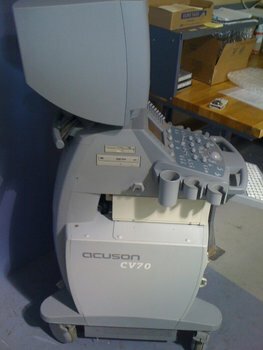 A Providian refurbished Siemens Acuson CV70 ultrasound unit also qualifies for OEM servicing through Siemens. Q: Can you ship the Acuson CV70 outside of the US? A: The Siemens Acuson CV70 ultrasound machine can be shipped by Providian insured outside of US borders. Providian does abide by all trade laws and is restricted in some instances from shipping the Acuson CV70 ultrasound equipment to certain countries. Contact us today for more information. 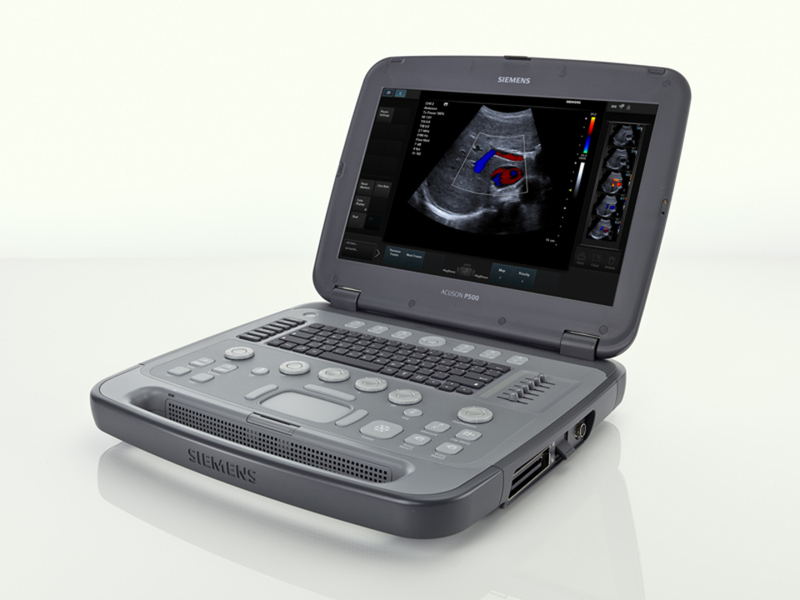 Q: Can Providian provide me with the manual for the Siemens Acuson CV70 ultrasound machine? A: For more information about the Acuson CV70 manual, Contact us and our team will be happy to assist you. Providian has a large selection of Siemens owner's manuals and brochures. Q: Does the Acuson CV70 ultrasound unit work with 220 voltage? 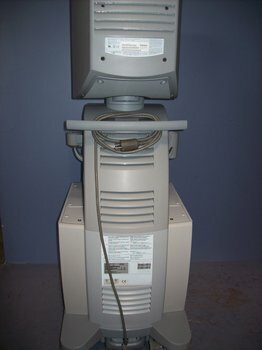 A: If needed, The Siemens Acuson CV70 ultrasound machine can be outfitted and converted with an adapter to ensure compatibility with 220 voltage. 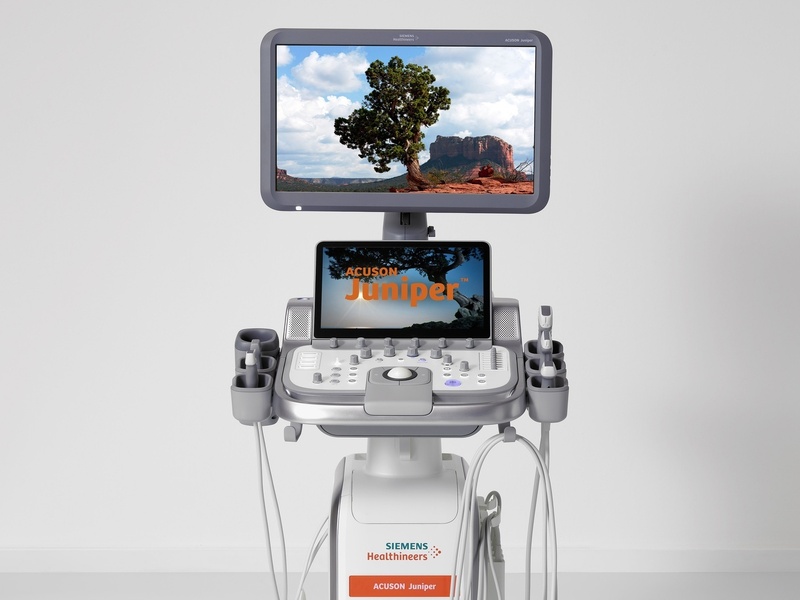 Q: Do you offer any financing options for the Siemens Acuson CV70 ultrasound machine? How about leasing? 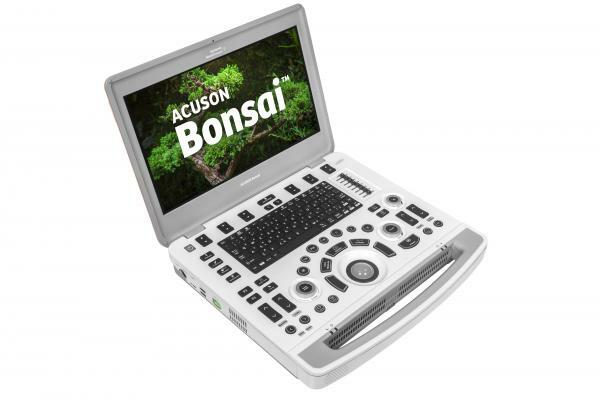 A: Providian offers a number of financing options for the Acuson CV70 ultrasound system. From leasing to loan financing, our financial department will assist you in securing funding. Contact us today to find out more. 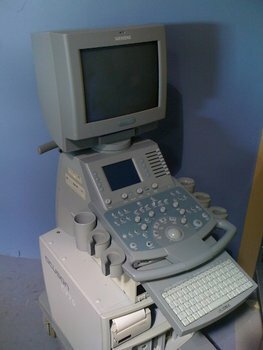 Q: I currently have a Acuson CV70 ultrasound system that I am looking to sell. Would Providian be interested in purchasing it? A: Providian is currently purchasing qualified Acuson CV70 ultrasound equipment that can be refurbished to meet OEM specifications. 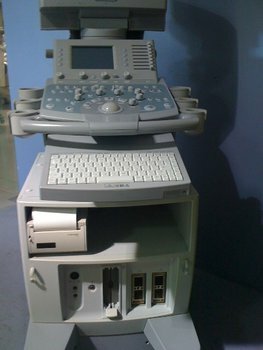 For more information about selling your Siemens Acuson CV70 ultrasound machine, Contact us today. I want a free price quote on the Acuson CV70, send it today!